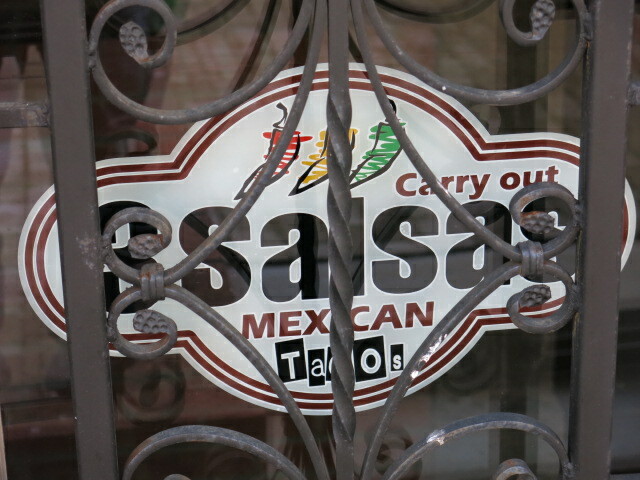 Good news for taco fans – the little carryout, 3 Salsas, has now opened according to a New Columbia Heights reader. 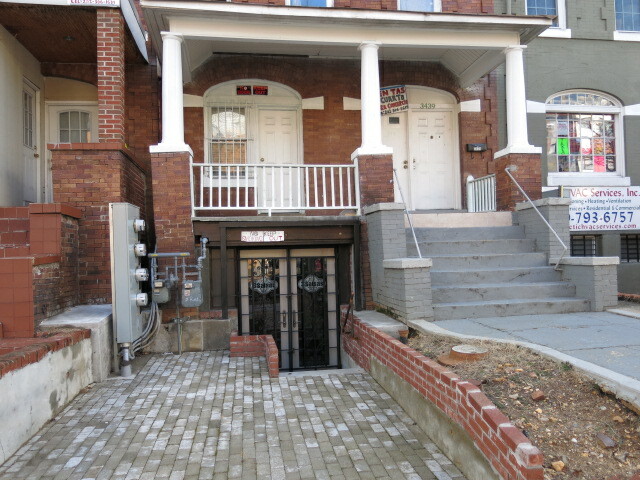 It’s located in the lower level of a row house at 3439 14th St, NW across the street from Thaitanic II. And in other 14th Street taco news – don’t forget Taqueria Habanero is still coming a few blocks north on 14th Street near the Red Derby.